There are a number of reasons why you might be looking to track someone down. 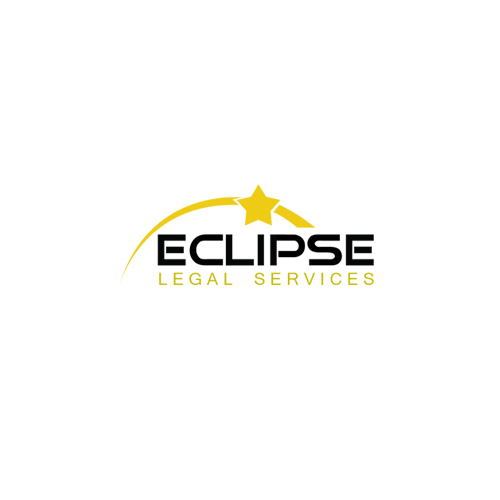 Let’s take a look at some common scenarios and discuss how tracing services from Eclipse Legal can help. How does a process server work with you? Here’s a quick guide on how a process server works with you to serve legal papers. 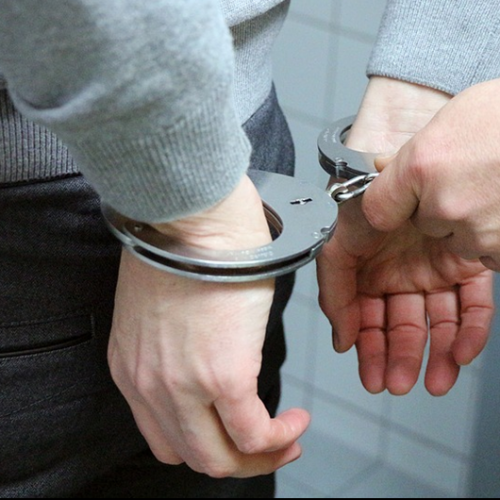 There are many reasons why people decide to hire a private investigator, from tracking a suspected dishonest employee to finding out if a partner is being unfaithful. Tracing people is a crucial part of a PI’s skillset that can be used for a variety of reasons. 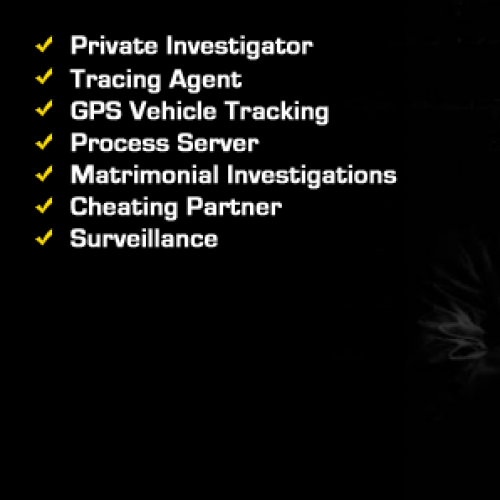 If you’re keen to find someone, hiring a private investigator could be just what you need. It will come as no surprise to anyone that technology has had a huge impact on the way that surveillance is conducted in the last decade alone. 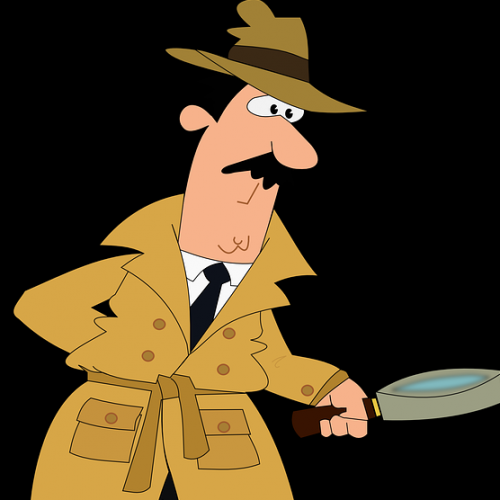 It’s not every day that you would require the services of a private investigator and so it’s important that you know what to expect and the types of things that you can and can’t do. 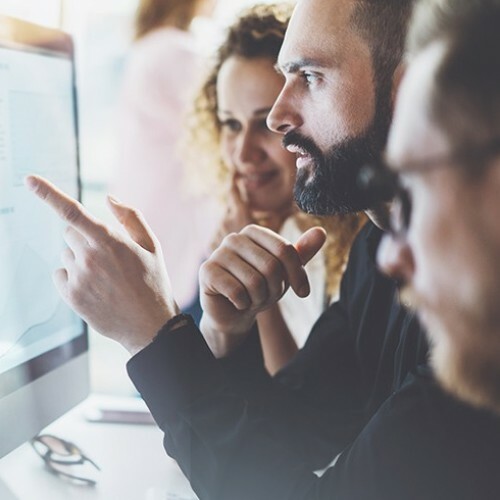 The process of due diligence, which forms a crucial part of all significant business deals, involves a detailed analysis of the person or company that you are considering forming a relationship with. In What Circumstances Would You Need a Process Server? A process server is a professional whose principal role is in the service of legal “process.” In this context, “process” refers to a wide range of documentation associated with legal proceedings. Computers and other technologies such as notebooks, tablets and smart phones, which are used to access the internet, are part of our everyday lives. 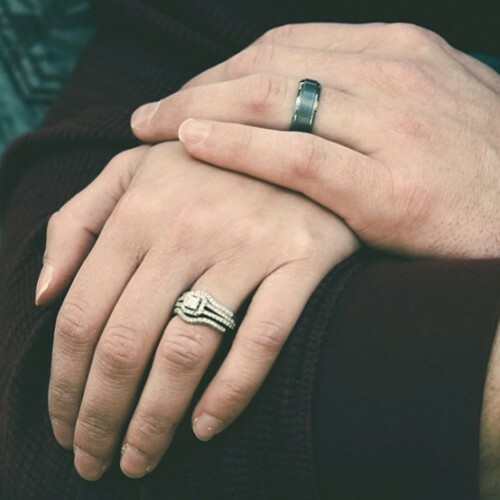 An increasing number of people who are considering entering into a pre-nuptial agreement are enlisting the services of a private investigator to conduct an investigation into the circumstances of their partner. Serving a court order can be a stressful time, especially when you have to do all the work yourself. Understandably you can save money by not hiring a process server, and even have the satisfaction of knowing when the papers have been served.